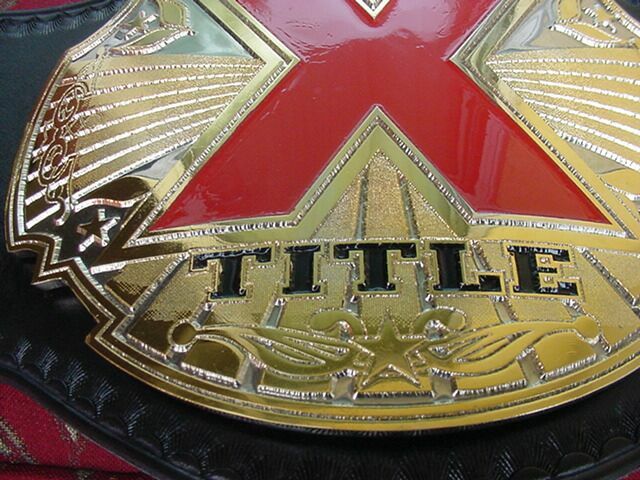 This championship title is now being made for the public at a cost of $1,675 which includes 2 day FedEx shipping. 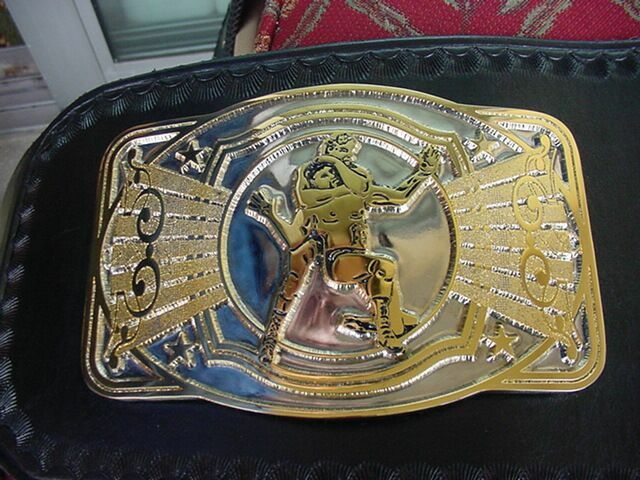 It's a dual plated 3 plater with logo plate and tip. 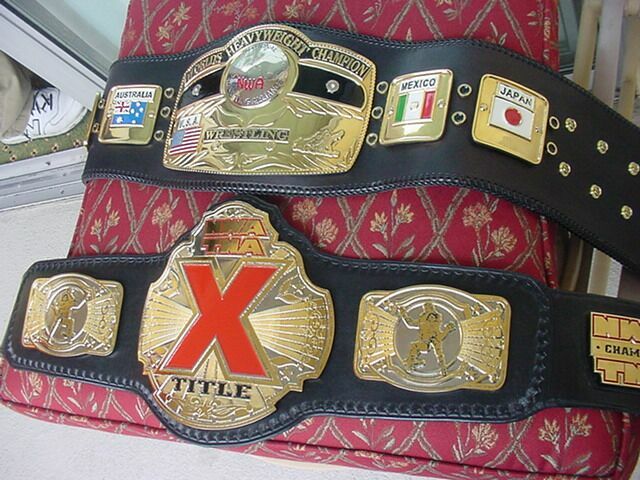 This is a exact replica of the championship currently worn by AJ Styles. 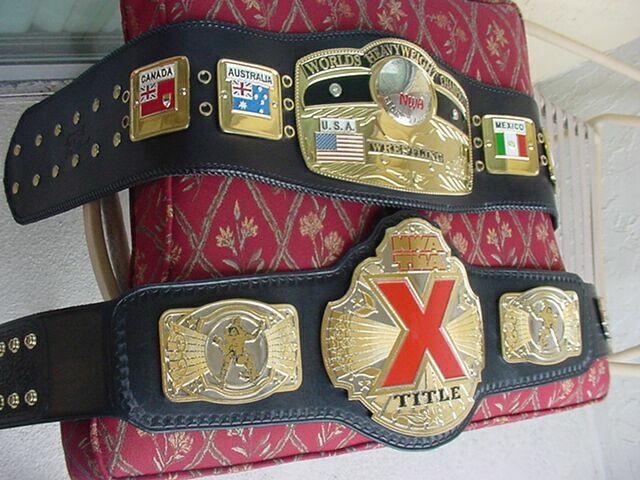 To order please contact Dave Millican at: mmbelts12@aol.com. 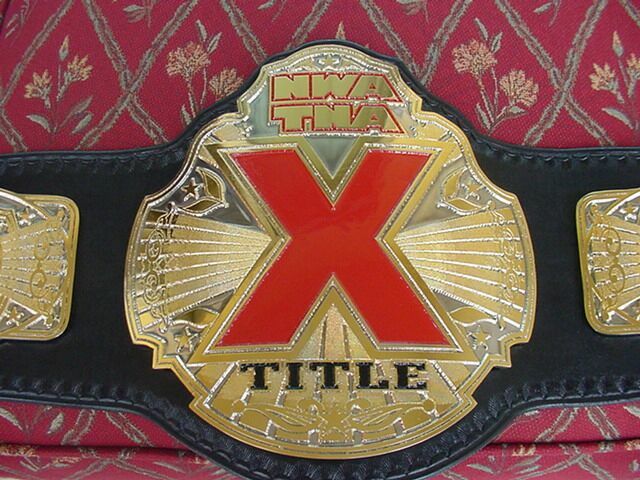 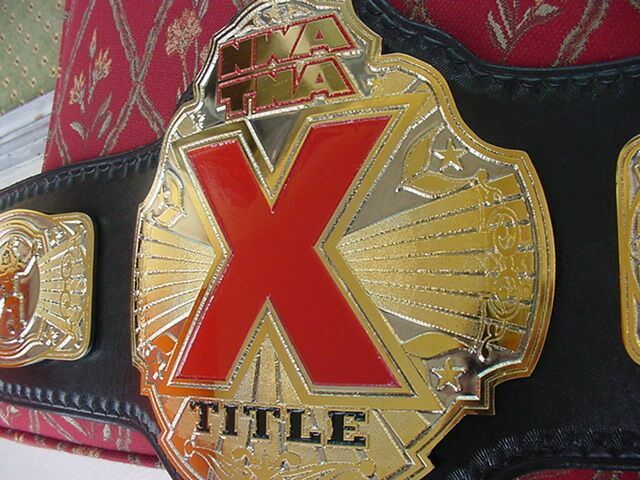 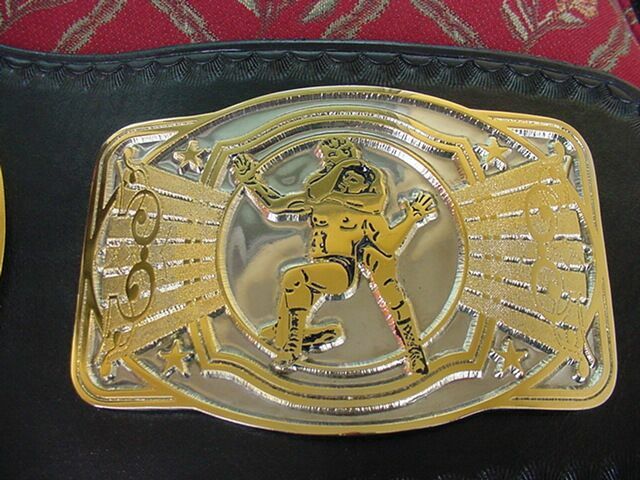 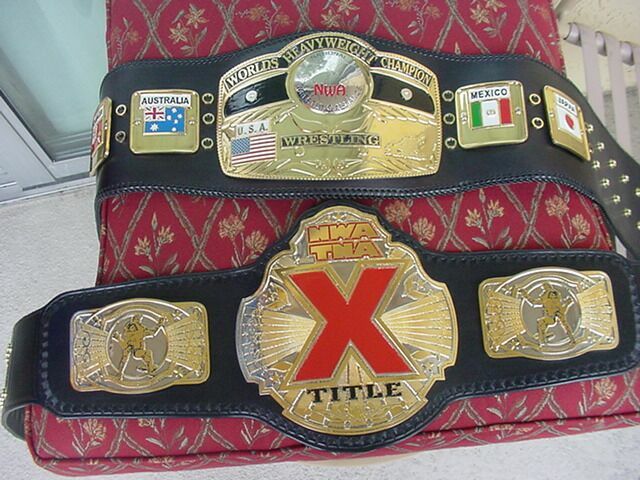 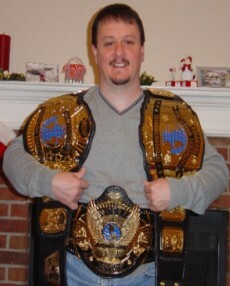 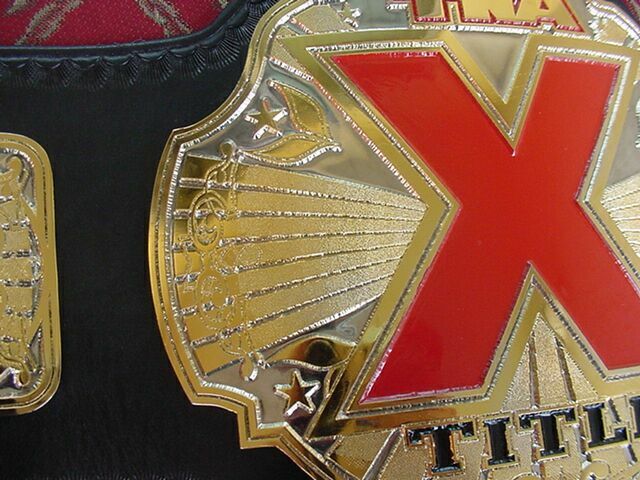 Belt can be made by either Reggie Parks or Dave Millican, but all orders have to be place through Ed. 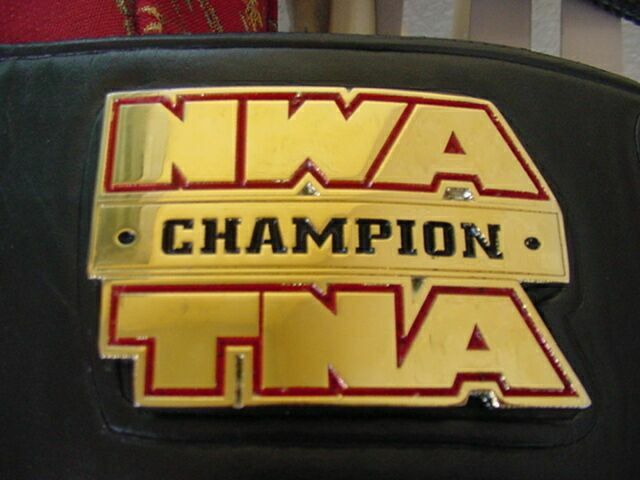 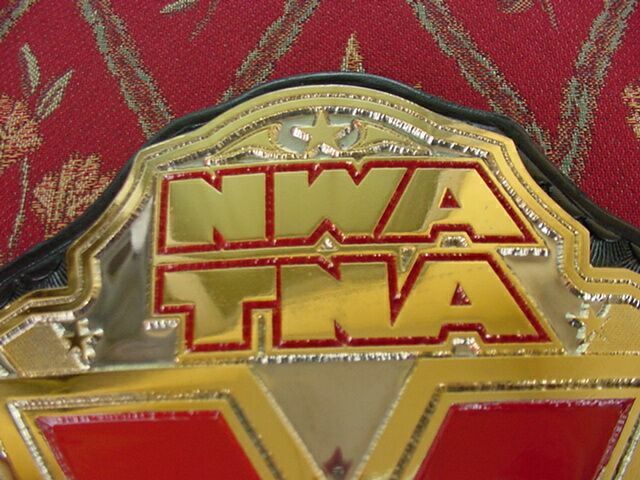 Don't forget you can also get the NWA World Heavyweight championship as well!